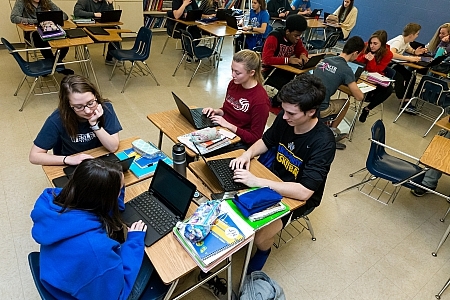 In Maroa-Forsyth School District, we are always looking to improve our educational offerings and raise ourselves to even higher standards. By looking at past data, we develop improvement plans for our high school and middle school. This ensures that we continue to see our students excel more and more with each passing year. We strive to provide the best education and be fierce advocates for our students as they apply for the colleges of their choice. Check out our plan to cultivate a passion for learning by challenging all students to reach their unique potential. 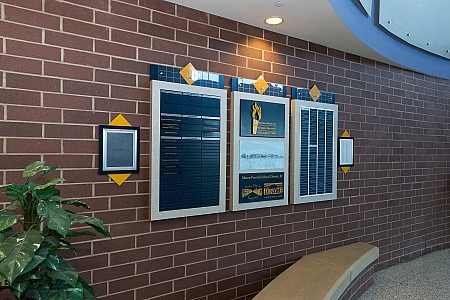 Help support our schools by joining the Maroa-Forsyth School District Foundation! If interested, please send a letter to the district office.